The Oriental Institute was established in 1919 as the University of Chicago’s research center for ancient Near Eastern studies. The Oriental Institute Museum is a showcase for the history, art, and archaeology of the ancient Near East. 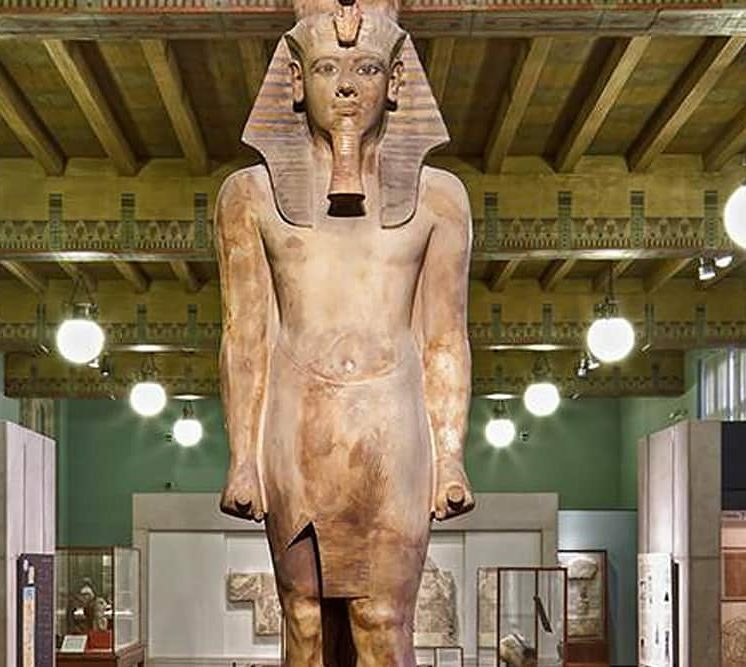 The museum displays objects recovered by Oriental Institute excavations in permanent galleries devoted to ancient Egypt, Nubia, Persia, Mesopotamia, Syria, Anatolia, and the ancient site of Megiddo, as well as rotating special exhibits. The museum is located just five minutes from the Chicago Lake Shore Hotel on the University of Chicago’s picturesque campus.